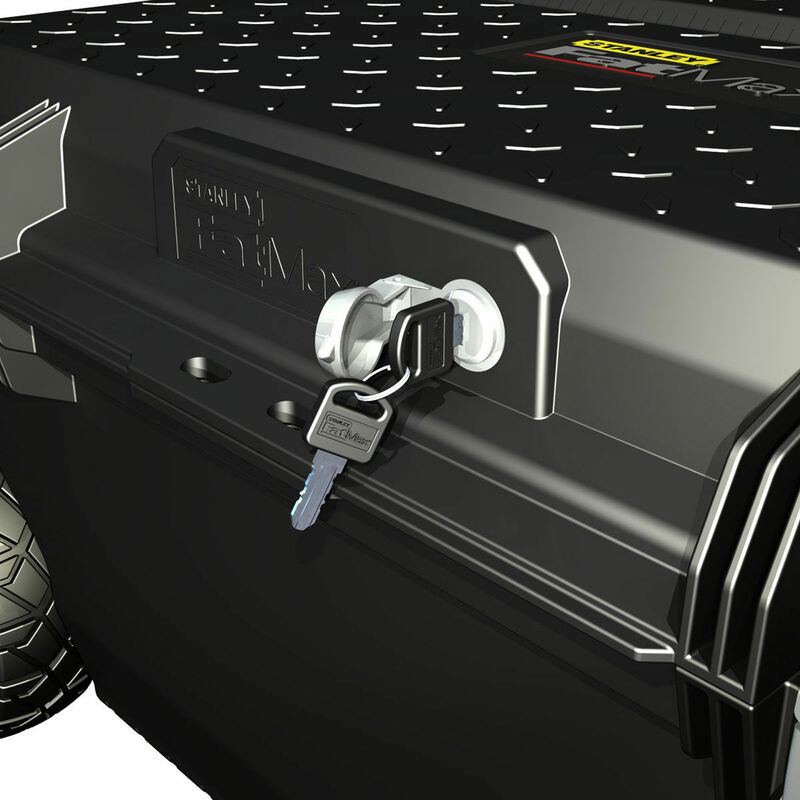 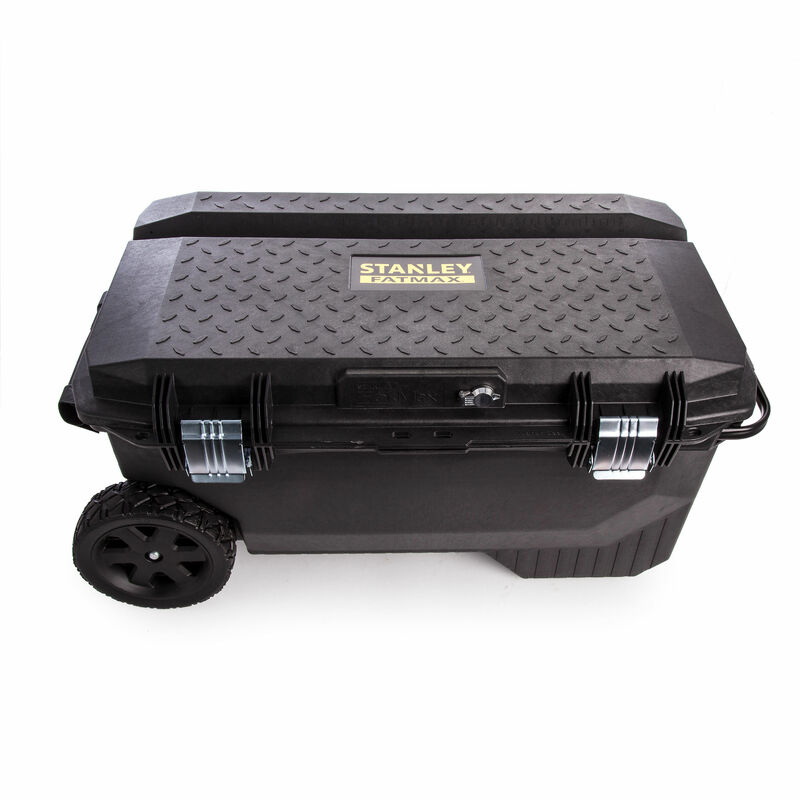 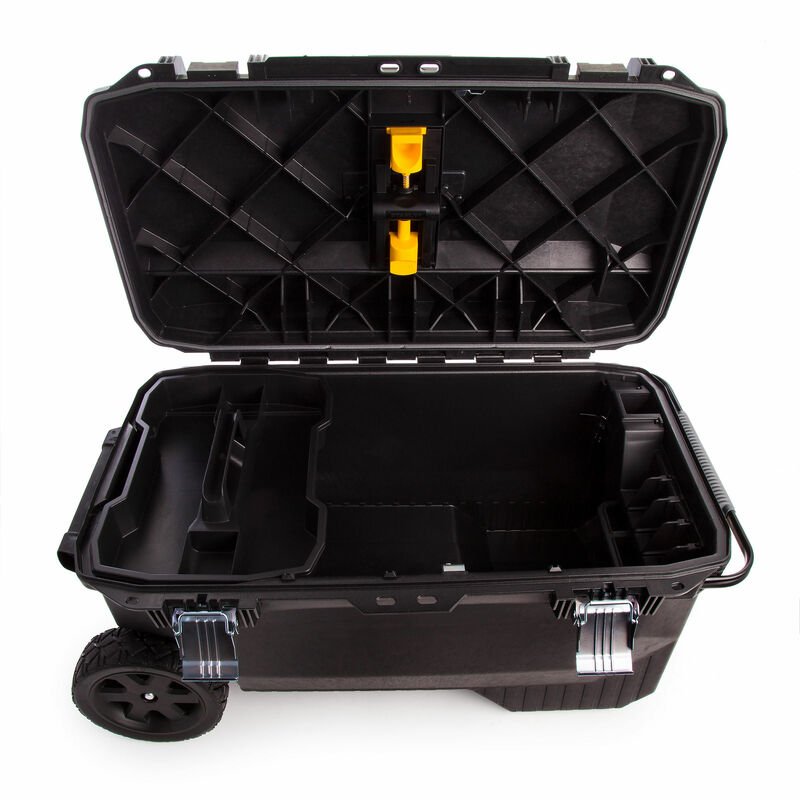 The Stanley 1-94-850 Fatmax Promobile Tool Chest is of very good quality. 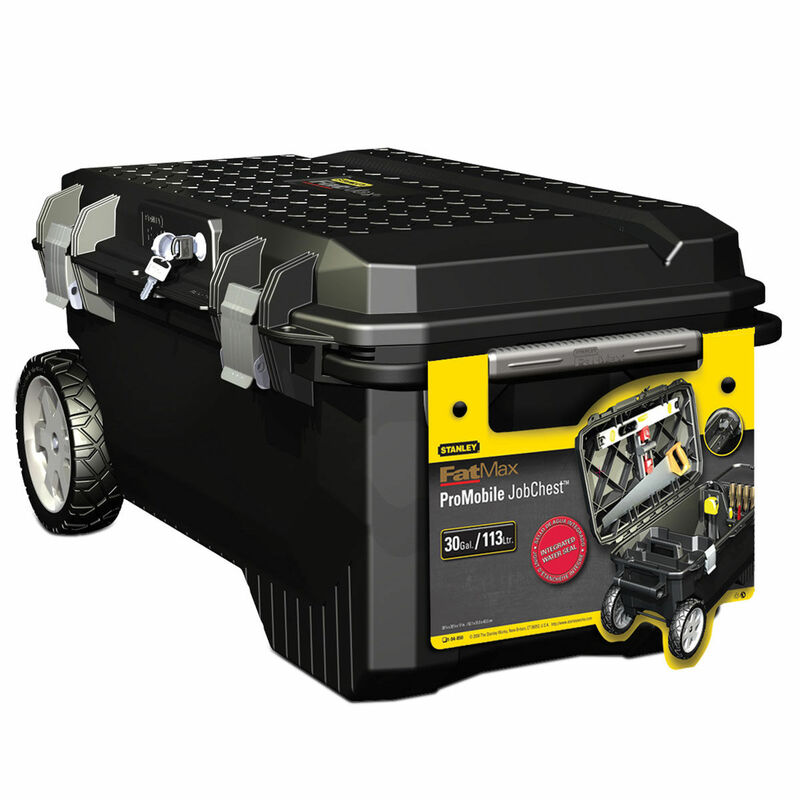 It is tough and big enough to fit many hand held power tools and some of the accesories as well as hand tools including saws and levels. 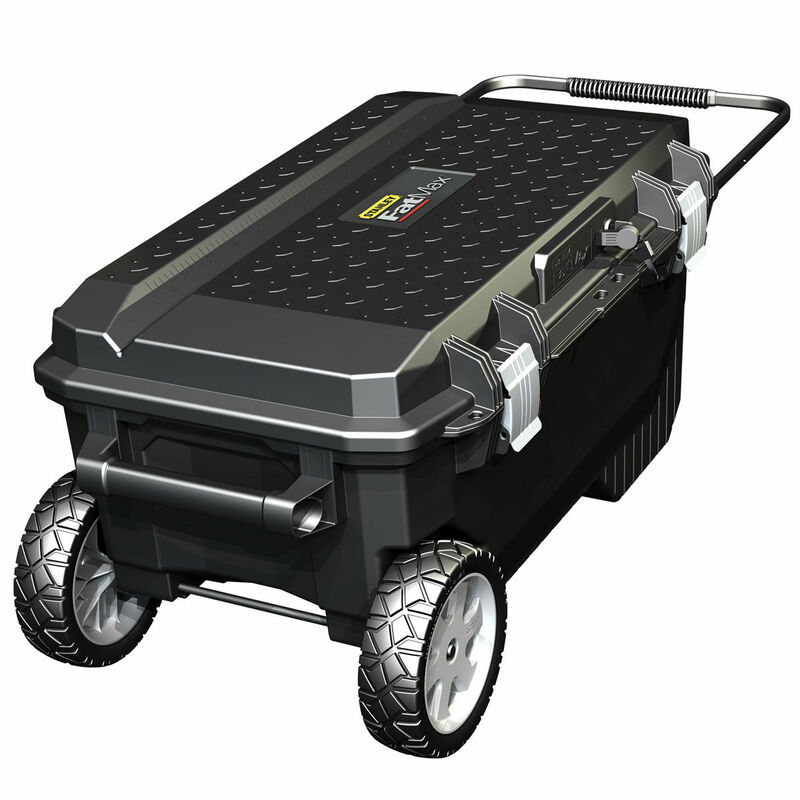 It has big wheels and a telescopic handle making it easier to move around site on uneven surfaces and stairs. 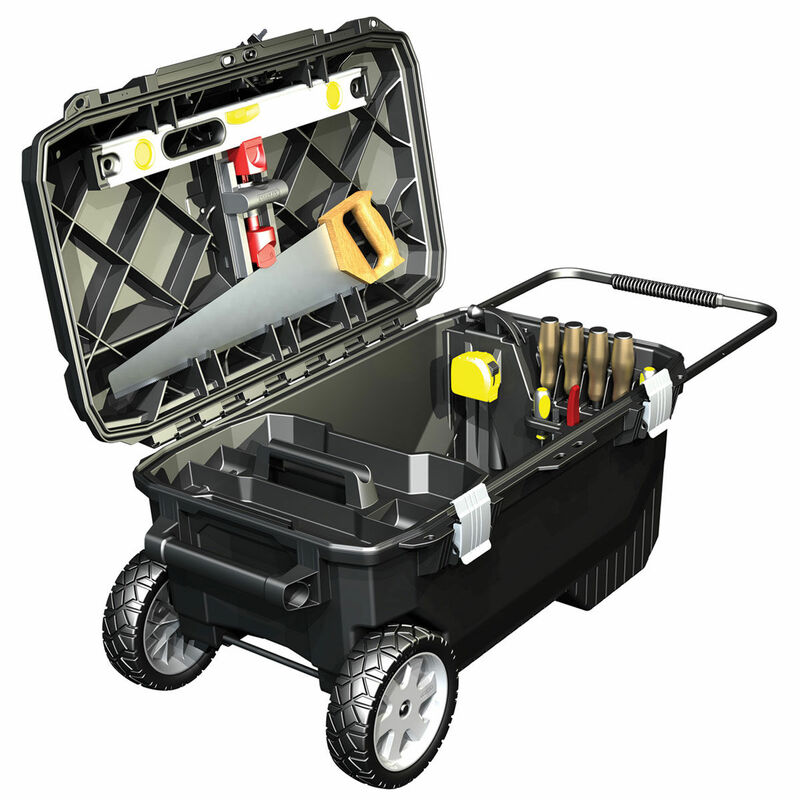 PLEASE NOTE TOOLS AND ACCESSORIES ARE NOT INCLUDED.